The Bible shows us again and again that God is on the side of the poor and the oppressed – people on the margins. But too often, when we read scripture in our churches, we focus on other aspects of the story, or we are so familiar with the text that we don’t notice the challenging things it has to say to us. Jesus’ parables are one of the best examples of this problem. When we read and think about the parables, we almost always look for allegorical, spiritual meanings. But the parables are actually very earthly stories – and if we try to put ourselves in the place of their original audience, we discover very different messages in them. 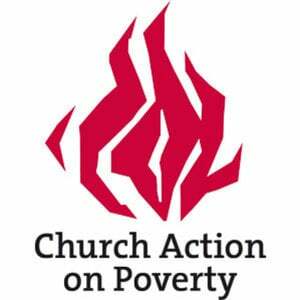 Today Church Action on Poverty launches a series of five Bible studies which will challenge you to get alongside the people who are on the margins of our own society – and to speak out for justice. They will show you how the parables are subversive, dangerous stories.